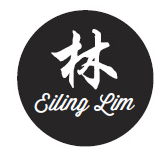 Hello and welcome to my “Eiling Lim” whisky website. “Lim 林” is my family name and in Chinese, it is defined as woods or forests. If you separate the family name into two, this character “木” means wood and wood is crucial in making a good cask. 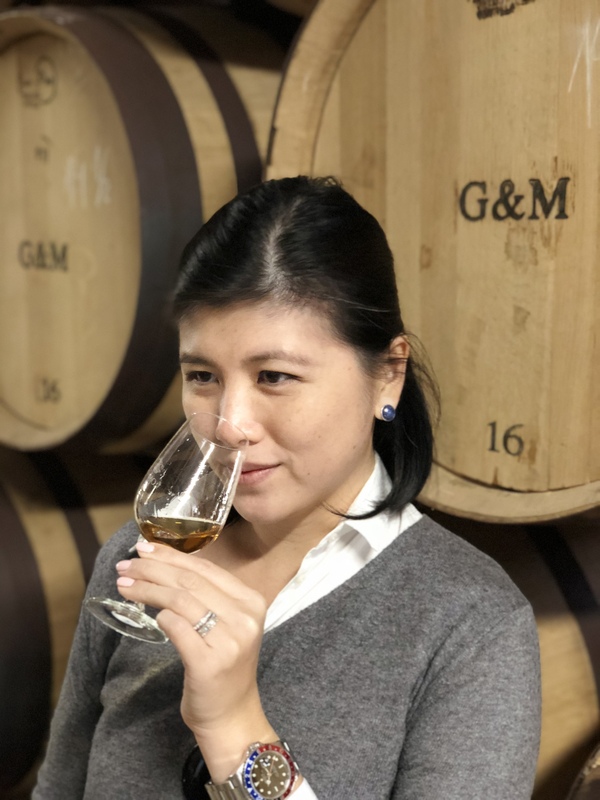 From a humble beginning of a young lady who enjoys her whisky to being the 1st independent bottler of scotch whisky in my home country Malaysia is quite a feat! It is beyond my wildest dreams. 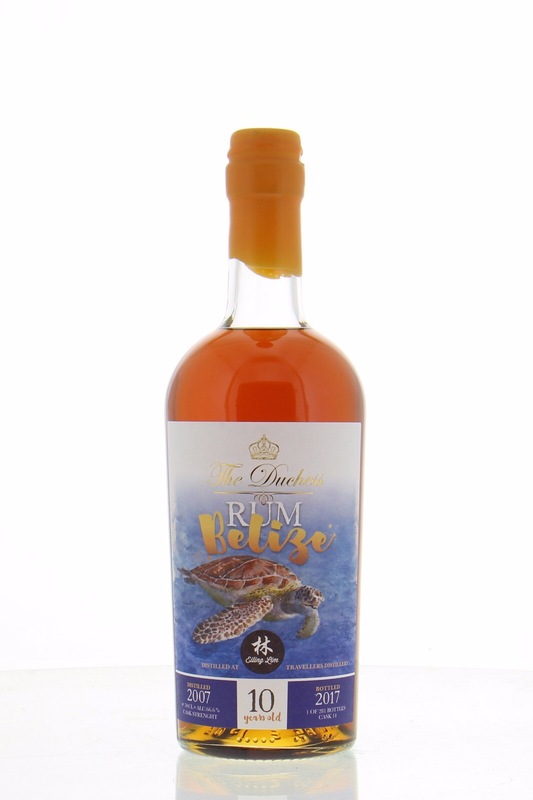 This has not been possible without the guidance and motivation from my family and my husband Luc Timmermans whom is a whisky connoisseur and collector as well as a “retired” independent bottler himself under the handwritten label, Thosop. My first introduction to Scotch single malt whisky was during a dinner with my wine and whisky drinking friends when I was 25. They offered me a dram during dinner and I politely decline the whisky quoting that I do not like whisky. They managed to convince me that the single malt whisky that they were offering me is not like anything I have tasted during my teens or those that I drank at a club. Having convinced that I will change my mind about whisky, I took a sip of the dram and to my surprise, I LOVE IT! It was a Port Ellen 25 year old which happened to be an indie bottling too. Who could have thought that my first single malt whisky is from a closed distillery and also an independent bottler? Maybe it was fate that brought me to start my very own whisky adventure. After all, whisky has played an important part in my life at every level. I wouldn’t have met my husband if it was not for whisky and I would not have met so many wonderful friends in many parts of the world coming together for whisky. Whisky changed my life and now I would love to change whisky scene in Malaysia by introducing them to a world of wonderful independent bottlings. The whisky selection which both my husband and I have chosen are based simply on 3 criterias. First of all the taste of the whisky has to be better than good because good is simply not good enough. Second, the whisky has to be highly quaffable where one have to feel the pleasure of drinking our whisky because taking just a sip is an insult. And lastly, we strive for a good price-quality ratio. We avoid choosing casks from only famous distillery and overpriced whisky. We bring variety to the whisky market with reasonable prices so that no one is obliged to keep my bottles as an investment and not to open them. We want whiskylovers to open and savour every bottle and share them with friends or even with us!